Euro London opened their doors in 1990 in London and have grown to have offices in Paris, Frankfurt & Munich. Their sectors cover finance, HR, customer services, IT, sales and marketing and translation services. 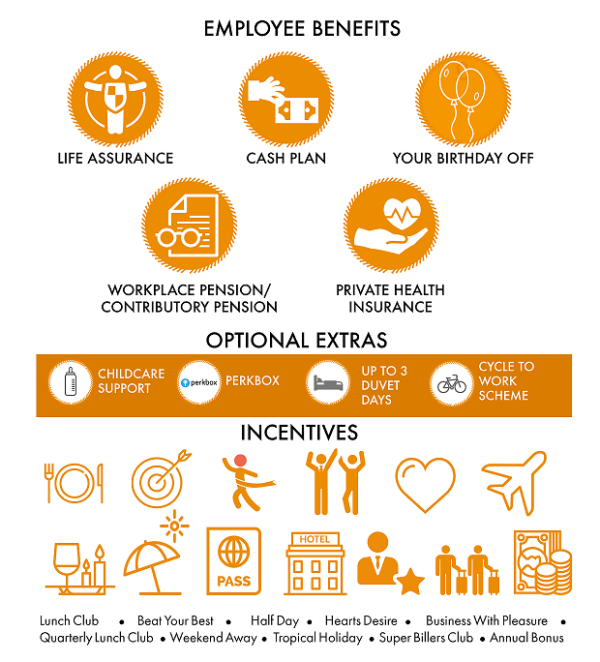 All employees receive health insurance, their birthday off, weekends away, incentive trips abroad, lunch clubs and more. Euro London was founded in 1990 by Sylvia and David Shacklock, with Steve Shacklock joining shortly after. A niche in the market was identified for multilingual candidates and from that the company was born. Euro London now operates in multiple cities across the continent, including London, Paris, Frankfurt, Munich and Zurich. 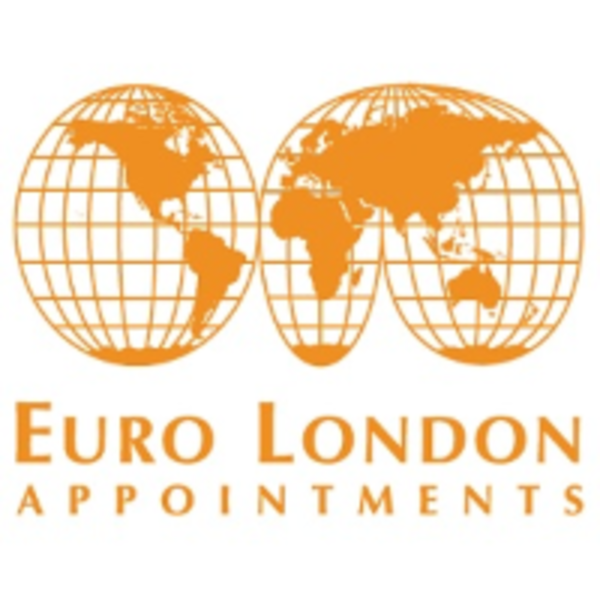 Euro London Appointments consultants are known for exceeding expectations and shaping the multilingual market they lead, finding the best language roles for the best candidates. The company boasts a friendly and supportive atmosphere, with over 15 languages spoken internally. 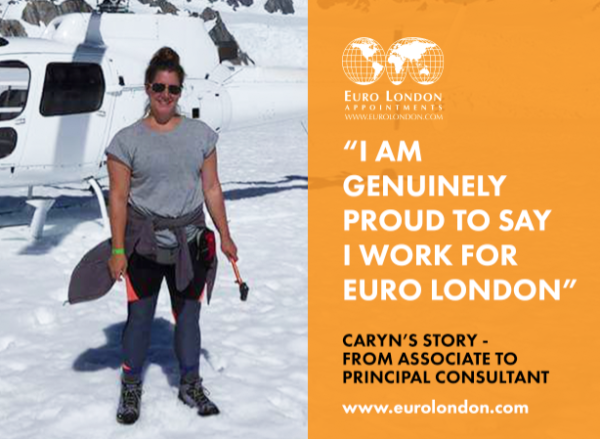 Caryn, our Top Biller has the following to say about Euro London: "We have such a great reputation amongst both clients and candidates and I feel this is due to our genuine passion, enthusiasm for our work and our integrity as a whole. It’s an absolute pleasure to be surrounded by so many multilingual colleagues and the original family vibe here really resonates with me. Coming into work here is like working amongst genuine friends but also with a healthy and fun competitiveness. 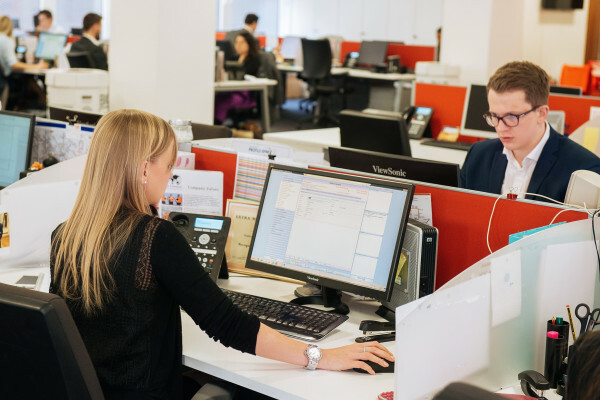 The support structure at Euro London is second to none and there is always someone available to help with any issues or queries we might have. 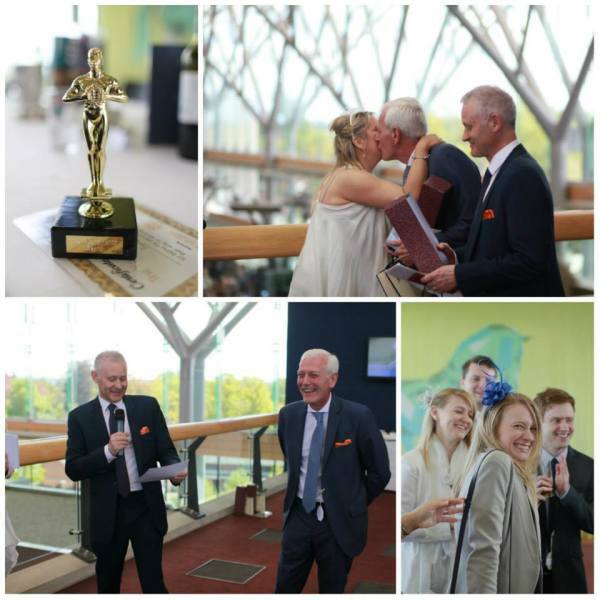 Each morning I am excited to come into the office which I think says a lot about the company!" We've built an environment that brings ambitious, commercially minded multilingual people together with a shared purpose; to do what we do better than anyone else, shape the market we lead and have as much fun along the way as possible. There's no cap on commission and we're proud that Consultants have built not just careers but lives here; earning potential and incentives plans are strong enough to reach the big goals, whether it's to see the world or settle down (and everything else in between - you'll see when you meet us). 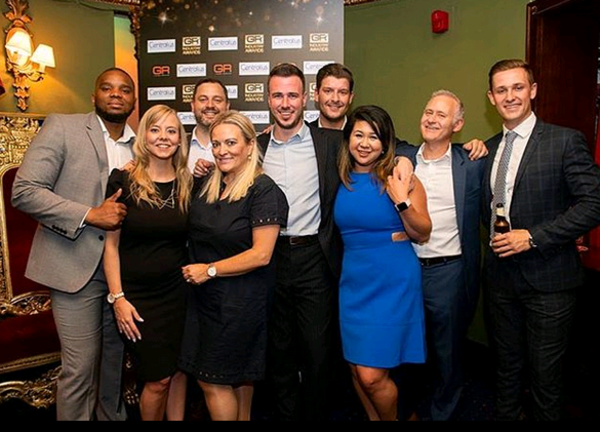 We open clear paths to success and career growth for experienced Recruiters - we want you to be an influencer, a thought leader, an ambassador as well as a brilliant 360 biller, delivering value to an inspiring client base that already includes household names and hyper growth start ups. We also want you to be an entrepreneur as our growth has always been fuelled by us. I worked at Euro London Appointments, managed by Stacey Arnison one of ELA'S top billers. 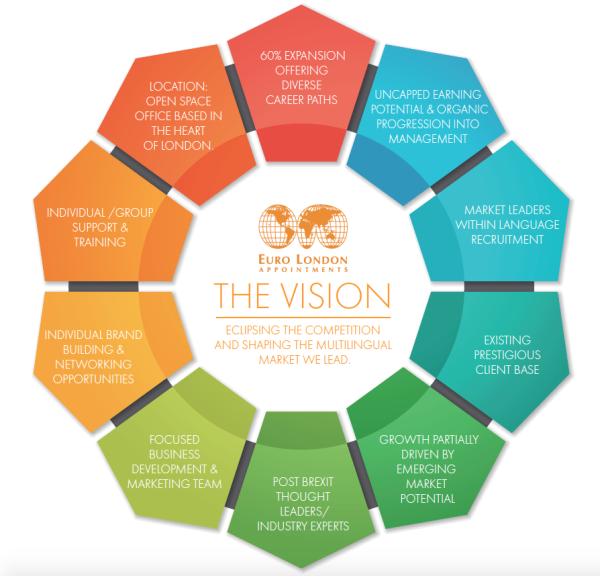 Euro London is the best Multilingual Recruitment Agency in Europe and has a fantastic service for both candidates and clients. When I worked at Euro London, I was working on the temps division. The training and dedication that ELA'S Directors (Stacey and Veronica) invest into you is incredible! They gave me the right tools and the right guidelines to succeed your job. I never felt like a number, I always had a voice. We have a fantastic 3 month onboarding programme that will ensure you never feel like you’ve been thrown in at the deep end. Our three month induction covers all aspects of the multilingual recruitment process, and we have an ongoing training programme so each member of the team from Associate Consultant to Director gets the opportunity to brush up on their skills. "We are looking for substantial revenue growth, to take on more staff and to launch in some new areas. There is always the potential for us to look at new offices in these areas too, providing we have the right to individuals in the business who want to go to these new areas. Euro London has always grown organically. For example, be it a Manager or Senior Consultant, our employees have come to us and said “I’ve got this really good idea, I want to do this” or “I’m a successful biller in this area, why don’t I open an office in X-city or X-country.” On the whole, these experiences tell us how things are going to progress here." 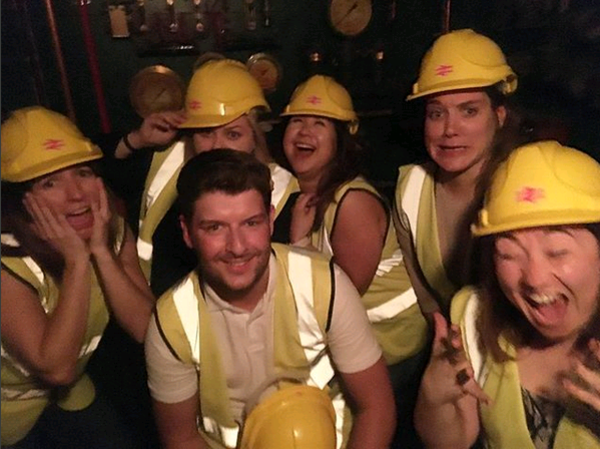 Collectively we speak over 15 languages and pride ourselves on going the extra mile, building relationships and finding multilingual roles for multilingual candidates. 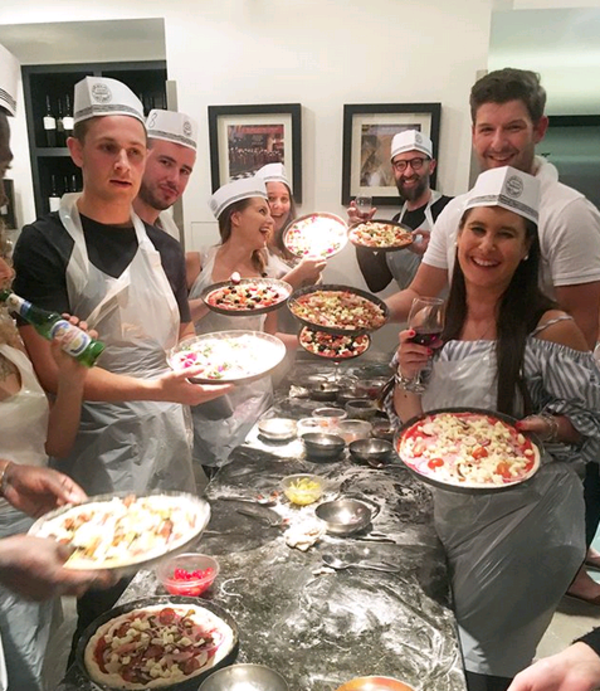 Charity is important to us at Euro London and we are always hosting world/cultural themed events to raise money for charity. Our chosen Charity this year is Cancer Research. 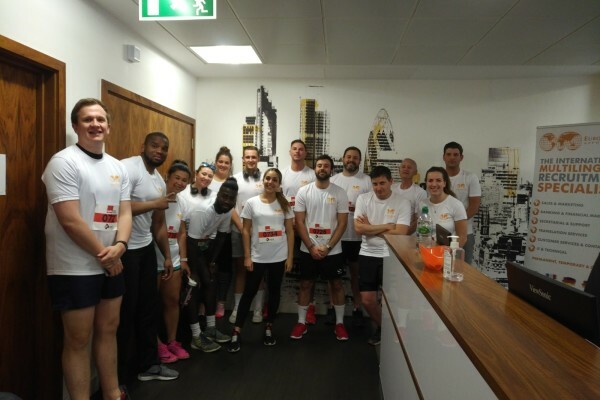 Every year we take part in the Crisis UK Square Mile Run; it’s optional, but it’s a really fun event for a really great cause. 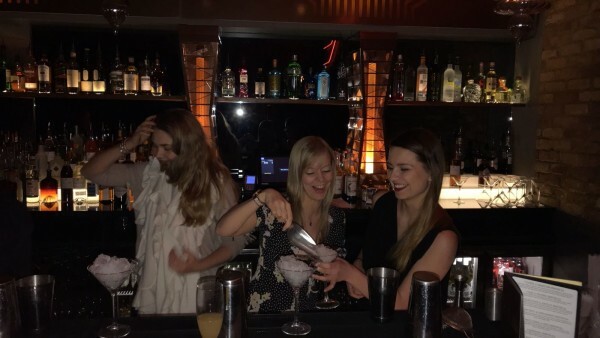 Our Social Committee organise fantastic events for the company from bubble football to cocktail making evenings!